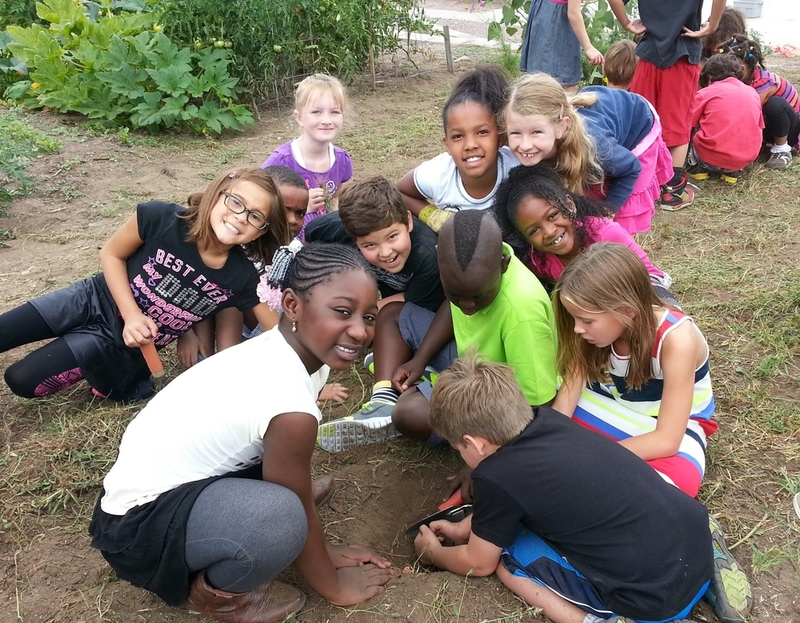 DGS has a mission of providing “a hands-on, brains-on experience that includes all students, staff, families and community, preparing all learners to lead the way toward a sustainable, bright green future.” Shared leadership and real world learning opportunities allow the school to successfully integrate Education for Sustainability (EfS) into its core curriculum. A U.S. Department of Education Green Ribbon School, DGS has also been recognized for its academic success, school culture and community partnerships. The school emphasizes environmental, economic and social sustainability and strives to reduce its ecological footprint. It has a thriving urban farm and gardens that serve as learning laboratories and provide food for students and the community. With its solar panels, solar tubes and energy monitoring, DGS has been able to cut its energy usage by half since its inception. A student-run water conservation effort proposed by the sixth grade science curriculum in the early days of the creation of the school saved an incredible one million gallons of water per year. And with almost all students meeting or exceeding state standards and over 95% of staff returning for the 2016-17 school year, it appears they are well on their way!